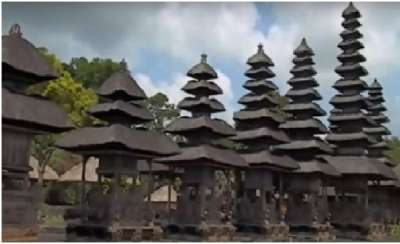 This tour start to visit Taman Ayun royal family temple that built on 1634 by the king of mengwi. 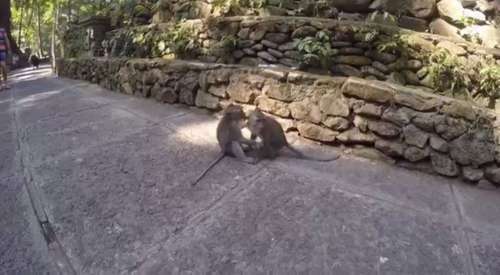 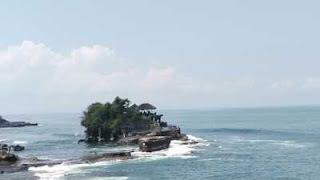 Alas Kedaton where you will see lot of monkeys then continue Tanah Lot temple that built on 16th century and stand on the huge rock in the ocean. Then transfer back to your hotel.